The 2019 Fortnite World Cup is the first iteration of the tournament announced at the E3 Party Royale Celebrity Pro-Am. 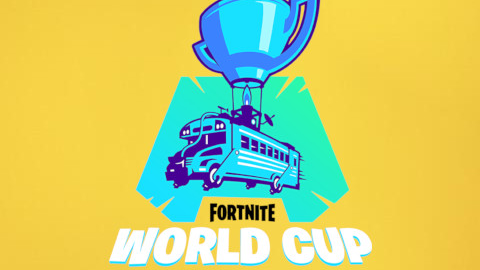 Epic Games will be holding online qualifiers for the Fortnite World Cup 2019 on the 6 servers. Each week, players from all around the world will have a chance to win cash prizes and qualify for the Fortnite World Cup Finals.